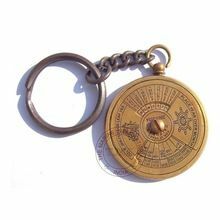 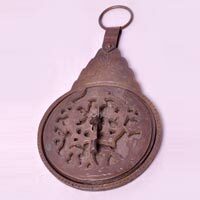 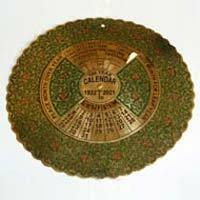 The Brass Arabic Calendar , offered by us, was historically used by astronomers, navigators, and astrologers for locating and predicting the positions of the Sun, Moon, planets, and stars. 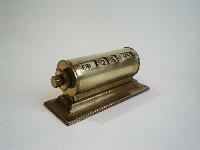 The Brass Arabic Calendar, we offer, is a collectable piece and can also be used to gift someone on special occasions. 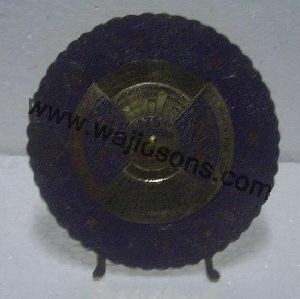 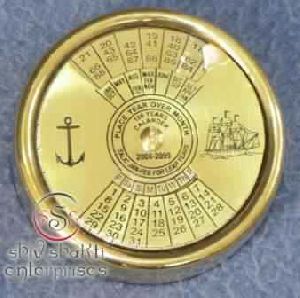 We are a reliable Brass Arabic Calendar Manufacturer, Exporter and Supplier in India.